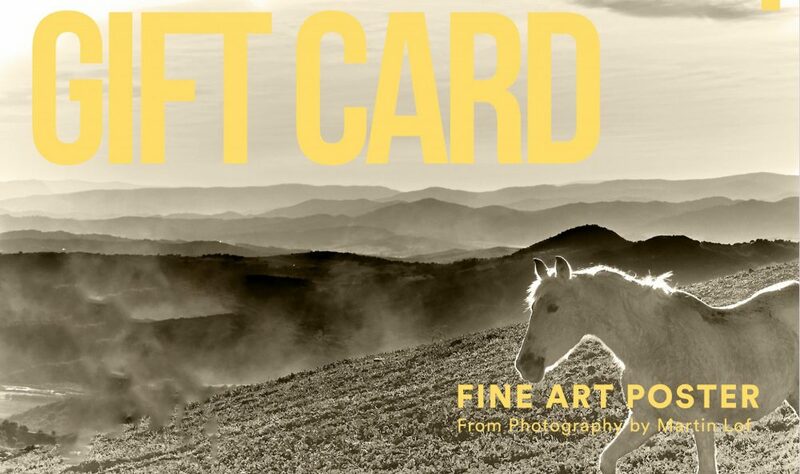 Send a FINE ART POSTER GIFT CARD to a friend. Choose amount how much you want your friend to shop for and carry out the purchase. An email is sent to your friend with a code and can then order directly here in the shop.